While Michelin-starred restaurants are perfect for an occasional treat (see the full list of those here), it's those awarded with a Bib Gourmand - a Michelin accolade that recognises good food at affordable prices - that are likely to be frequented by most. 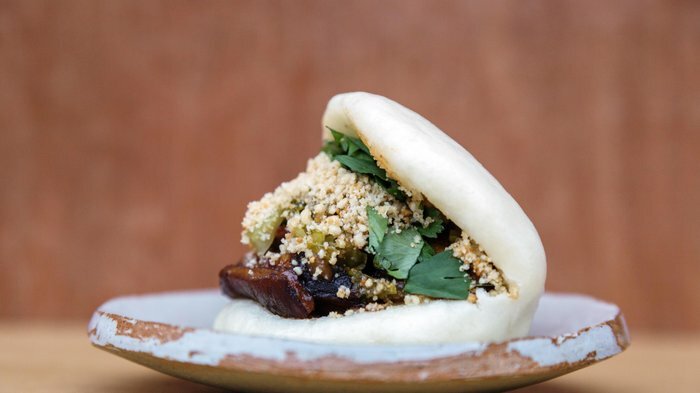 We've put together this handy guide to all the Bib Gourmand restaurants in London, meaning you can enjoy a delicious and special night out without breaking the bank. From cheap budget hotels to luxury 5 star suites see our special offers for hotels, including DoubleTree by Hilton London - West End from 58% off.